New municipal by laws and possible national laws regulating the flow of water in taps and showers will soon be passed. In terms of the new water by-law amendments, the maximum flow rate from any showerhead may not exceed 10 liters per minute. The maximum flow rate from any tap installed in a wash hand basin may not exceed 6 liters per minute. Plumbers will be held responsible for applying the new laws and could lose their license for non-compliance. Cities around the country are proposing amendments to its water by-laws. In Cape Town under Schedule 2 – Water Demand Management (2017), they have included an amended by-law which stipulates the flow regulation of tap mixers and showerheads. In terms of the new water by-law amendments, the maximum flow rate from any showerhead may not exceed 10 liters per minute. The maximum flow rate from any tap installed in a wash hand basin may not exceed 6 liters per minute. The by-law extends to the entities responsible for installations. Provisions are made regarding the responsibility of plumbers who will need to be registered with the City Council. The City will also have the right to cancel the registration of plumbers who do not comply. Other city councils across the country are considering the same move. Low-flow’ showerheads plus regulated tap mixers are readily available in the South African market, however very few are authentic and deliver in terms of water savings performance. For peace of mind and security, plumbers should recommend and install Hansgrohe tap mixers and showerheads. Hansgrohe has put a lot of investment and research into the performance of their tap mixer and shower ranges. Their Eco Smart overhead and hand showers consume only 9 liters of water per minute, while their Crometta 85 Green overhead and hand showers consume only 6 liters of water per minute. Many tap mixers and shower spouts do not function properly when water pressure is low. 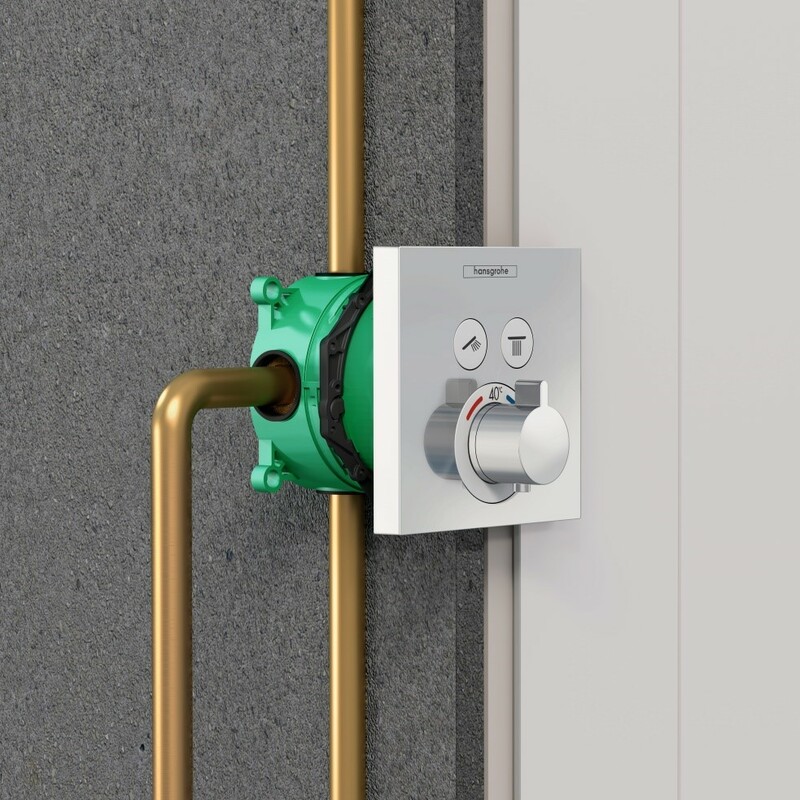 The Hansgrohe Eco-Smart range has a “precision O-ring” which reacts flexibly to the water pressure and adjusts water quantity. If the pressure is high, the ring makes the opening smaller. If it is low, it expands the opening. Hansgrohe has got your back in terms of quality, service and spare parts. 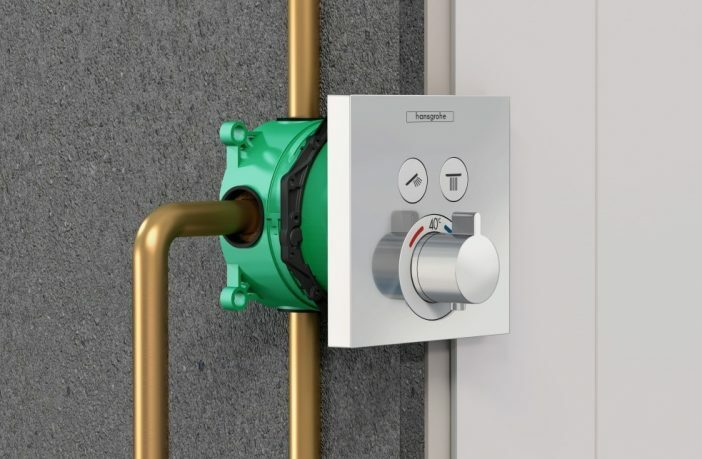 Don’t risk your plumbing license or your business reputation, recommend and fit Hansgrohe products available at ONTAP and now also available at Plumblink.